Now it's time for EXAM REVIEW of SSC CGL 2017 TIER I (17th August 2017). A lot of students have appeared for their TIER - 1 exam today 17th August 2017. Without wasting any moment, let's get straight to the review which you all are interested in.The level of paper was easy to moderate. 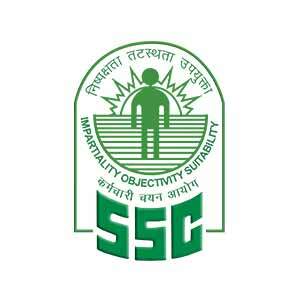 SSC CGL Examination for the first time is being conducted online. There are four sections in SSC CGL Examination namely: General Intelligence, English Language, Quantitative Aptitude and General Awareness.